Following his departure from YG Entertainment, Lee Jong Suk is having his own management agency partner with YNK Entertainment! The agency released an official statement to announce that they signed a management contract with Lee Jong Suk. 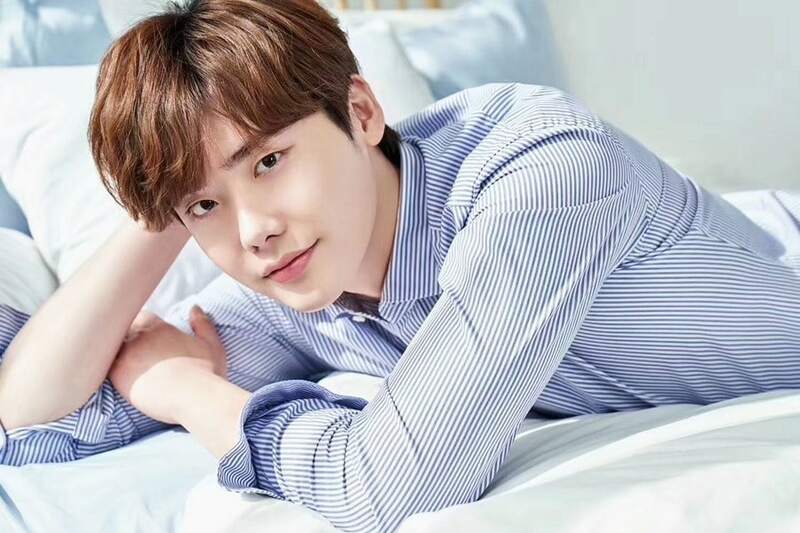 “Together with A-man, the management agency that Lee Jong Suk recently set up, we will be responsible for the actor’s domestic activities,” said YNK. Meanwhile, Lee Jong Suk will soon be filming for “Hymn of Death” with Shin Hye Sun, who is also under YNK Entertainment.